Ethel Winifred Stoker was born on December 4, 1918 to Thomas Harold and Florence Emma (Nice) Stoker and passed away on April 18, 2017 in Las Animas, Colorado at the age of 98. 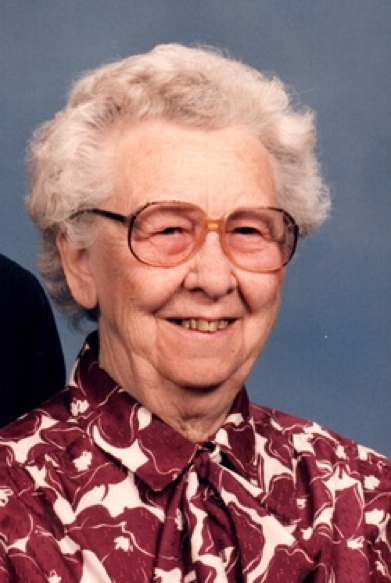 Ethel was born, south of Haswell, in a house built by her Father, and later moved into town where she attended school, graduating High School in 1933. That same year she competed in the Colorado State Spelling and Oratory Contest where she won the state oratory competition. After High School, she attended the Barnes Business School for 1 year, but she missed her family and friends too much, so she returned home to her loved ones. Ethel married Philip Edward Brandon on January 2, 1942 and to this union two children were born, Phyllis K. and Kenneth Scott Brandon. Ethel strove and succeeded in spending her life providing a safe, comfortable, and loving home. She was a member of the VFW Auxiliary, the United Methodist Women (UMC) and the National Association of Retired Federal Employees (NARFE). Ethel is survived by her children, Phyllis (Bill) Lutz of Las Animas, Colorado and Kenneth Brandon of Salida, Colorado; grandchildren, Curtis (Michelle) Lutz, Scott (Kim) Lutz, Seth Brandon, Sienna (Zack) Elmer, Simeon (Aly) Brandon, and Shaya Brandon; and great grandchildren, Dontaye, Tommy, Nathanael, Paul, Simon, Christina, Kaylenn, Justin Lutz, Jakob, Spencer, Parley, Caraline, Samantha, and Penny Brandon. She was preceded in death by her parents, Thomas and Florence (Nice) Stoker; husband, Philip Brandon; nine siblings; and great grandson, Jonathan Lutz. 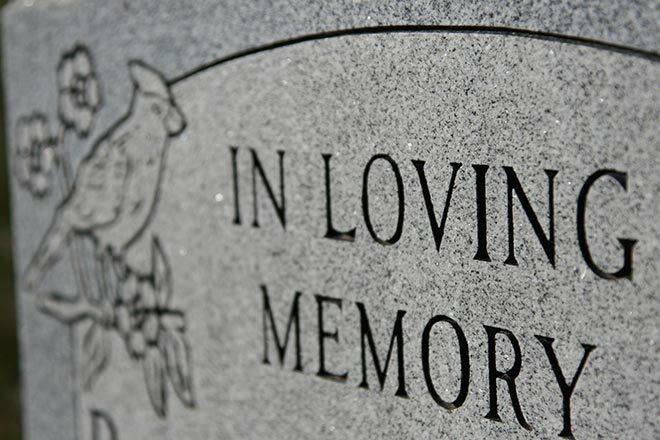 Arrangements are under the direction of Valley Memorial & Horber Funeral Chapels.